It has become our tradition to go camping every Summer as of Summer of 2010. I didn't own any, and I mean any, camping gear starting out. Our first year we picked up a tent, camp stove/barbecue and a couple sleeping bags. We borrowed the rest from my parents. After camping at Lake Wenatchee this year, I decided there are a few things I would like to invest in for future camping. 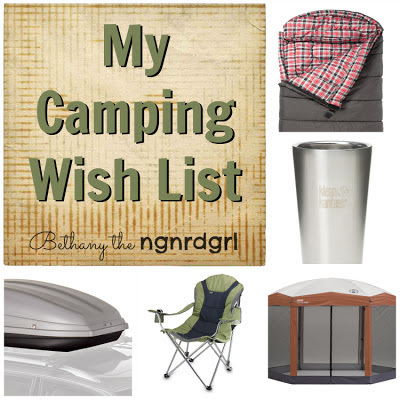 Here is my top 5 camping wish list. We cram all our gear into our dodge intrepid. It's good that we only have one kiddo right now, because we stuff this car! We end up filling the spare seat in the back with stuff too. The first time we went camping we had one of my sister-in-laws with us, so we didn't have room in the back seat. We ended up borrowing a Thule Sidekick Rooftop Cargo Box (affiliate link) from a friend. It worked out really well and I think it would be our ideal solution. Another option would be a larger vehicle. I don't believe in driving large vehicles (it's an environmentalist thing), but camping certainly makes me realize owning a larger vehicle would be convenient for this purpose. Since we don't drive during the week, it does make sense to have a larger vehicle for getting out of town. This is the reasoning most of my coworkers use. I think for us, maybe renting a larger vehicle might be nice. We aren't about to buy a car any time soon. When we do, I have always had my eye on Suburu station wagons, but I doubt that's what we will get. We'll end up getting a fuel efficient and cost effective vehicle. Extra storage is definitely #1 on the list. We need the extra storage if we are going to pick up any of the below. Last time we went camping, it seemed like most people had pop up awnings. In the pacific northwest, you can count on rain at some point in your camping trip. Also, being near the lake, we were inundated with mosquitoes. I found I am allergic to mosquitoes as my knees got all swollen and bites were inflamed as big as my fist. A pop up awning, like this Coleman 12 x 10 Hex Instant Screened Shelter (affiliate link) , with mosquito netting to go around the picnic table or our chairs would be grand. This may seem simple, but it would really help us be happier. We are coffee people and can't start our day until we get a nice hot cup of coffee. Pouring coffee into a cold porcelain cup quickly cools it down. I have been using my mom's trick. Boil some water and pour the hot water into your mug to let it heat up while your coffee is brewing. It helps, but it doesn't keep your coffee warm for very long. 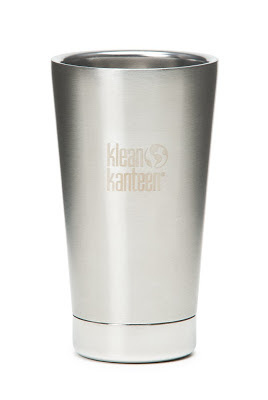 Instead I am thinking about picking up these 16 oz Klean Kanteen Insulated Tumbler (affiliate link). I'm a huge fan of Klean Kanteen water bottles. 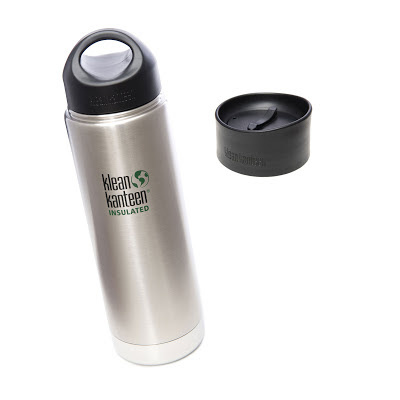 I also like this 20 oz Klean Kanteen Coffee Insulated Bottle (affiliate link), which I would totally use regularly. I'm not a huge fan of plastic coffee to go cups. We bought a couple of sleeping bags on sale a few years ago. We had to borrow two sleeping bags from my parents. Everyone fought over the new bags, until we all realized my parents bags are warmer. The first time we went to Lake Wenatchee we were freezing. The second time we brought extra blankets. These were really bulky for packing, so better sleeping bags would be nice. 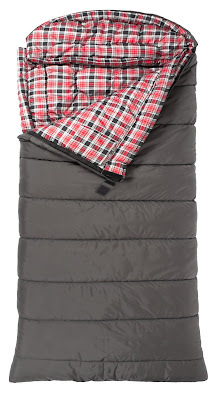 I'm thinking something like this TETON Sports 0 Degree F Flannel Lined Sleeping Bag (affiliate link). Well, that is my top 5 camping wish list! I have lots of other things on my list that I would like to acquire too. For instance, I would like to be able to go camping without needing to borrow anything from my parents. This includes a cooler and cooking supplies (they have reserved stuff all packed up for camping only). I might also want to look at a better stove. The one we have is a propane barbecue/stove and I wonder if it doesn't cook as efficiently as a regular camping stove. Seems like it takes forever to boil water. 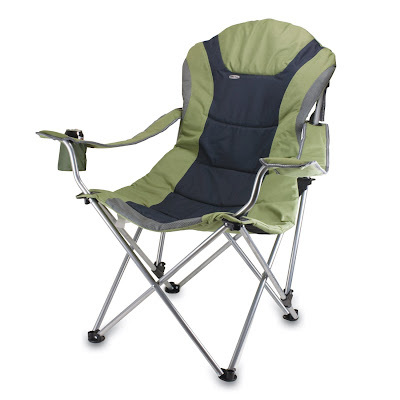 What is something you really want for camping (or vacations) that you plan on purchasing in the near future? That pop up canopy is so cool! I have never seen one like that. We have not camped in a while, but I would probably go with a new sleeping bag. The one I have is ancient. Yeah, a good sleeping bag is a must! I definitely regret buying some cheap sleeping bags without researching. We'll end up buying new sleeping bags for sure. You are a brave girl! Donnie scarred me for life with camping because he made (well he didn't force me, but he wanted me to go) me go when I was 7 months pregnant with Connor. I haven't been camping since, lol. I figure since I have boys Donnie can take them camping every summer and mommy can have a pampering weekend! 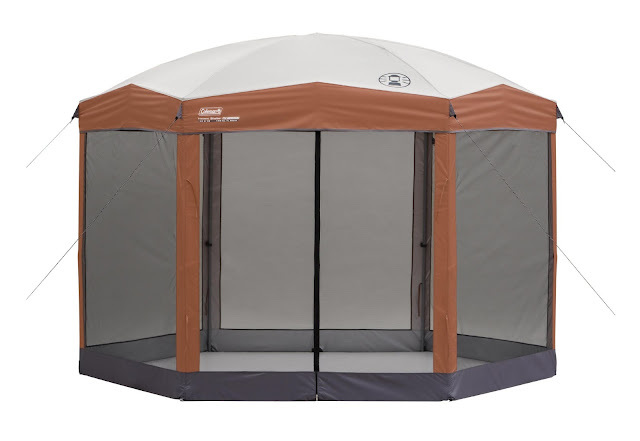 :) Although that hex canopy is kind of cute...I might need to try it out. Hope you're having a great week, friend! Haha! In our family it's the opposite. I grew up camping whereas the guy didn't. The boys didn't like camping the first time we went, but after the second time they fell in love with it. Now they look forward every year to our annual camping trip. Hope you had a great week too! Hugs, friend! Great list, I love that screened shelter! Thank you so much for sharing at Give Me The Goods Monday! Yes to 0 bag and yes to the pop up canopy. We have been camping a few times. For summer the must is a tent fan by Coleman. Spices in empty tic tac boxes. There's just small comforts that can make it worthwhile! Oh yeah...hopping over from the What to Do Weekends Party! Oh, spices in tic tac containers. That is something I need to do. I forgot spices and cooking oil last time. I want to set up a camping gear Tupperware that has all the cooking gear so that I don't forget anything.